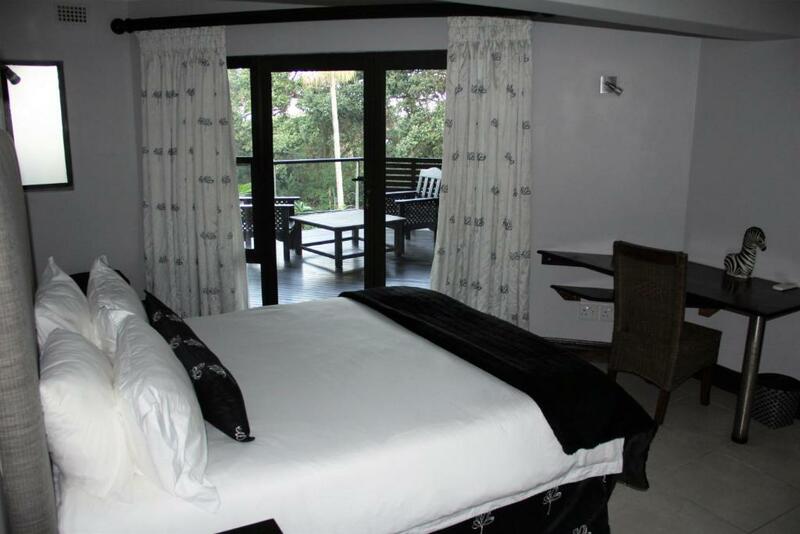 A private beach area and an outdoor swimming pool are provided at Zimbali Beach House, 4 Weavers Pond, which is located in Ballito, 2.2 miles away from Ballito Shopping Mall and 8 miles away from Ndlondlo Reptile Park. 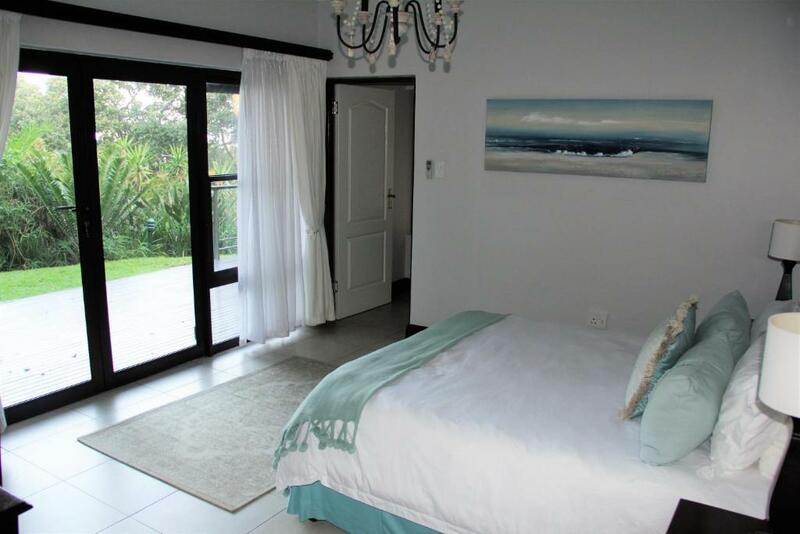 This property offers a private pool and free WiFi. This air-conditioned vacation home comes with 4 bedrooms and a bathroom equipped with a bath and free toiletries. The property is equipped with a kitchen with a dishwasher and an oven. 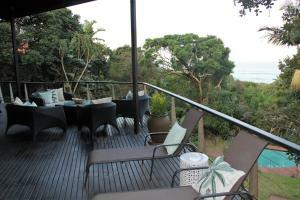 Zimbali Beach House, 4 Weavers Pond has a grill. A playground can be found at the property, along with a garden. 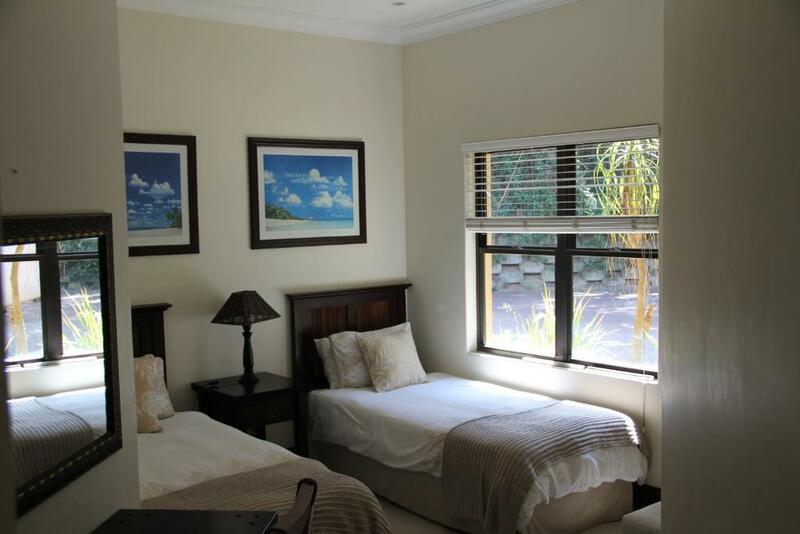 Crocodile Creek is 11 miles from the accommodation, while Ballito Lifestyle Centre is 2.5 miles away. The nearest airport is King Shaka International Airport, 12 miles from the property. 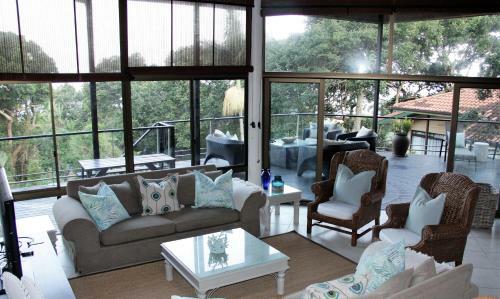 When would you like to stay at Zimbali Beach House, 4 Weavers Pond? This holiday home has a balcony, dining area and tile/marble floor. Zimbali Beach House is a gem in a unique location in the the private Beach Estate. Walking distance or golf cart to the Valley of the Pools. The private Beach Estate pool is directly in front of the villa. There is direct access to the beach by security gate in front of the Villa. The plunge pool on the deck is a favorite for sundowners. I play golf, fish and ride motor bikes. 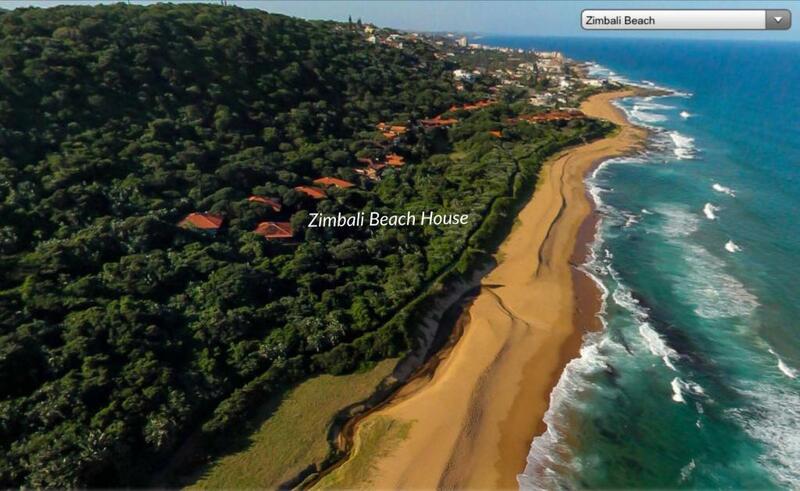 Zimbali Coastal Resort is a place where miles of deserted beaches divide the warm Indian Ocean and the lush coastal vegetation. A place where you observe schools of dolphins frolicking in the waves and whale sharks cruising lazily by. A place to enjoy bird watching and encounter over 200 species of birds, and indigenous wild life with shy blue duiker and families of bushbuck wandering through. The features inside this resort are endless – play golf on the private five-star golf course. Dine at any one of seven restaurants. A place where relaxation is key at the tranquil Willow Stream Spa or the collection of beach view rim flow pools at the Valley of the Pools. 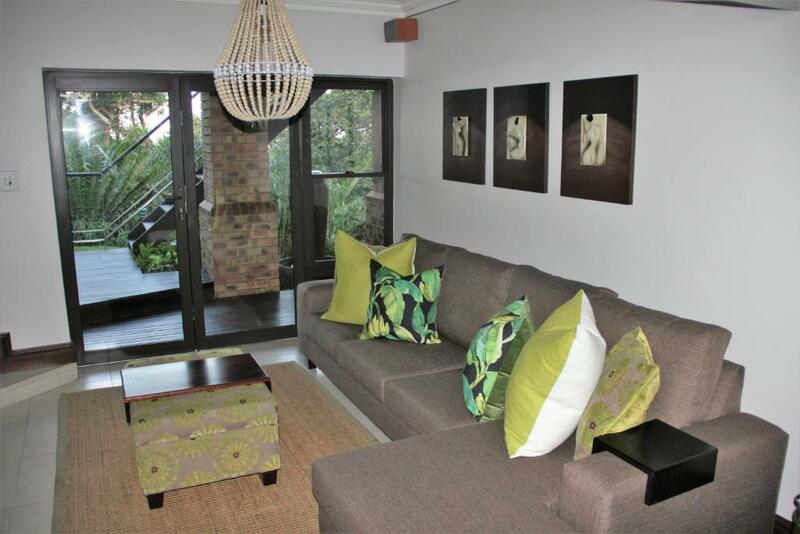 House Rules Zimbali Beach House, 4 Weavers Pond takes special requests – add in the next step! A ZAR5000 damage deposit is required 14 days before arrival (about USD349.13). This deposit will be fully refunded 7 days after check-out, as long as there isn't any damage to the property. A damage deposit of ZAR 5000 is required. The host charges this 14 days before arrival. That's about 349.13USD. This will be collected by bank transfer. You should be reimbursed within 7 days of check-out. Your deposit will be refunded in full by bank transfer, subject to an inspection of the property. We need at least 5 reviews before we can calculate a review score. 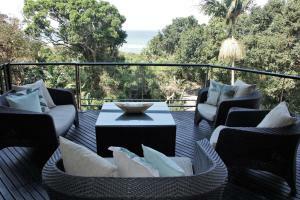 If you book and review your stay, you can help Zimbali Beach House, 4 Weavers Pond meet this goal. Great location, communication from host was great. 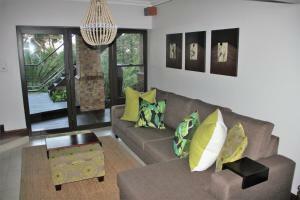 The property comes with a golf buggy which was great for getting around Zimbali. Also a fab top of the range Webber braai.